At the beginning of (and during) each month, Netflix adds new movies and TV shows to its library. Below, you’ll find our July 2018 new-on-Netflix recommendations along with a full list of new titles. For more comprehensive coverage of the best movies and TV shows available on Netflix, including our top picks from last month and updates on what’s leaving Netflix this month, check out Vulture’s What to Stream Now hub. Hey, great timing. Nine days after the release of Jurassic World: Fallen Kingdom is exactly as long as it’ll take to forget all about the latest megawatt retelling of the best blockbuster of the 1990s. Why clone the original when you can just enjoy it in all its van-flipping, T. rex-roaring, shirtless Jeff Goldblum glory? 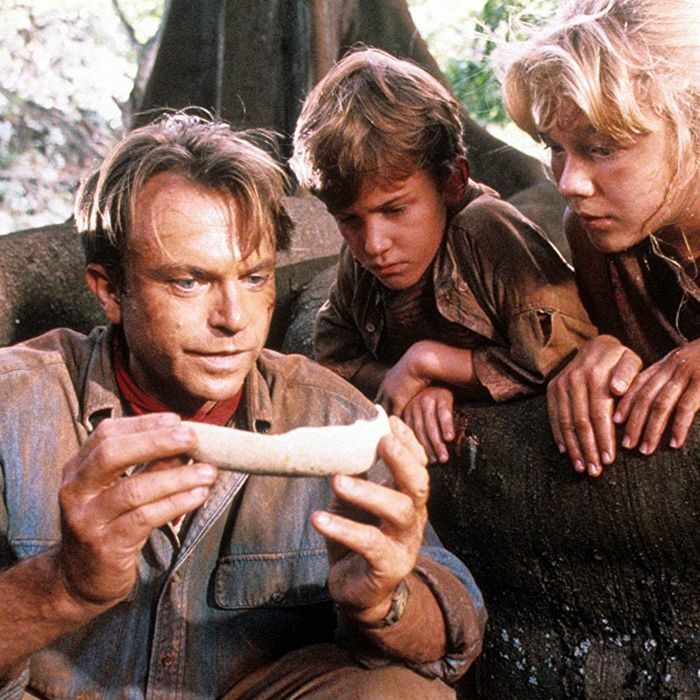 Jurassic Park is a love letter from the good ol’ days, when we didn’t need to invent new species of dinosaur to keep the kids entertained: We were just happy with the devil-dinos you know. Available July 1. James Gray’s thrilling police drama brings the emotional stakes down hard. A shady nightclub owner (a great Joaquin Phoenix) has spent his whole life trying to distance himself from his law-enforcement family, but when his brother and father (Mark Wahlberg and Robert Duvall) are threatened by a Russian drug lord who frequents his club, the lifelong rule-breaker finds he needs to step up to the blue line after all. Available July 1. If you’re a weird-documentary fetishist, you’re probably already obsessed with Tickled, an unbelievably strange saga featuring underground “tickle cells” and a scheming, shadowy figure who spends thousands of dollars to ruin people’s lives. Now Netflix has done the right thing and poached the movie’s co-director and host, New Zealander David Farrier, and commissioned him to make a new travelogue series where he journeys to “macabre tourist destinations.” Further details are under wraps (a “haunted forest” is involved), but if this show is even one-quarter as bizarre as Tickled, it’ll be a must-see. Available July 20.